Claim $50 in FREE Rewards Points at BetEasy! Ever wanted to dip your toes into the racing and sports gambling but didn’t want to part ways with any of your hard-earned cash? Say no more. Australian bookmaker BetEasy have recently launched one of the best value sign up offers currently available to Australian punters. Why is the offer so good? Because it doesn’t cost you a single cent. To celebrate the launch of the Spring Racing Carnival, BetEasy have announced that any new customer who signs up to BetEasy Rewards before midnight on Everest Day will be intitled to $50 in BetEasy rewards points, COMPLETELY FREE! There's no wagering and no deposit required! If you don’t already have a BetEasy account, you’d be mad not to go and take advantage of this great offer. When you sign up for a new BetEasy Rewards account, 5,000 rewards points will be instantly in your kitty, for you to redeem for up to $50 in bonus bets and start punting on the Spring Racing Carnival or any sport you choose. Even if you aren’t into gambling, you can use the $50 in free rewards points to put towards a range of different things in the BetEasy rewards points store. 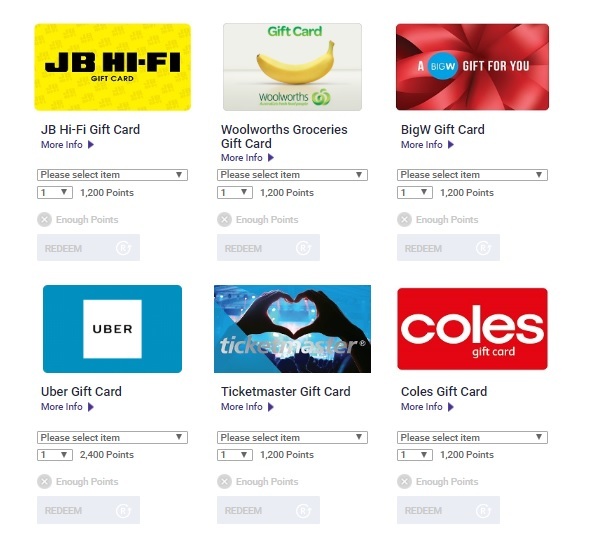 Points can be redeemed for anything from movie tickets, frequent flyer points or a range of different gift cards including Woolworths, JB Hi-Fi, Big W, UBER, Ticketmaster, Coles, Xbox, Myer, iTunes and many more! If you think this promo sounds too good to be true, it does! Sign up to BetEasy Rewards today to secure your 5,000 free rewards points and start betting on the Spring Racing Carnival or spend it on whatever you please! * T&Cs Apply. Wagering account not required. Offer ends 12pm on Everest Day. Rewards points can be redeemed for a range of non-wagering items. 18+. Gamble Responsibly.